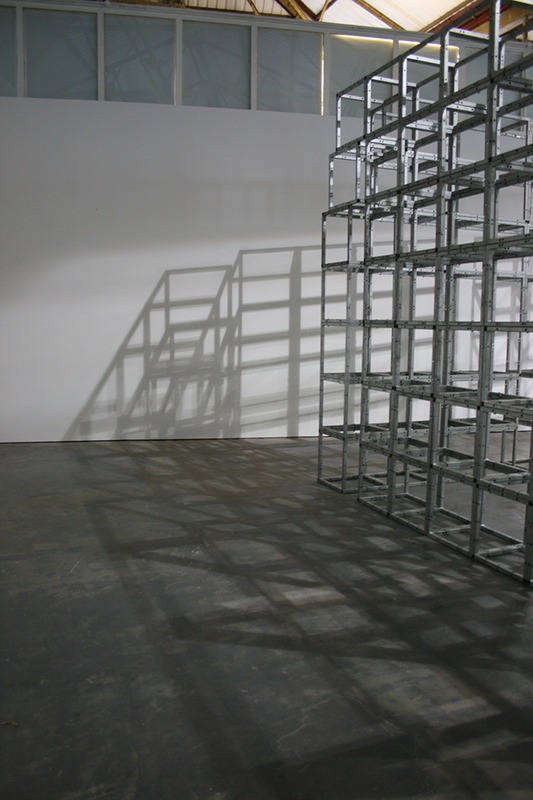 S1 Artspace is delighted to announce that sculptor Keith Wilson is to commence a two-month residency in the main gallery for the duration of summer 2012 following his relocation to Sheffield this year. 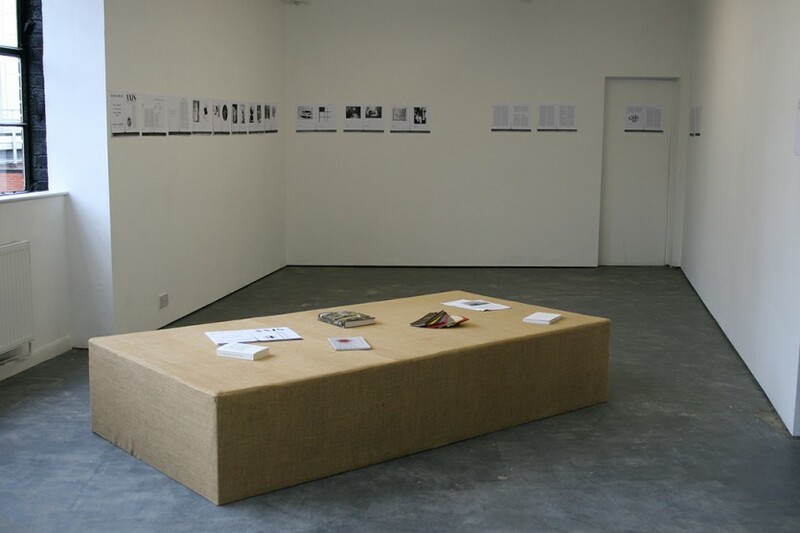 Wilson will be utilising the gallery as both a discussion space, working studio and display space. 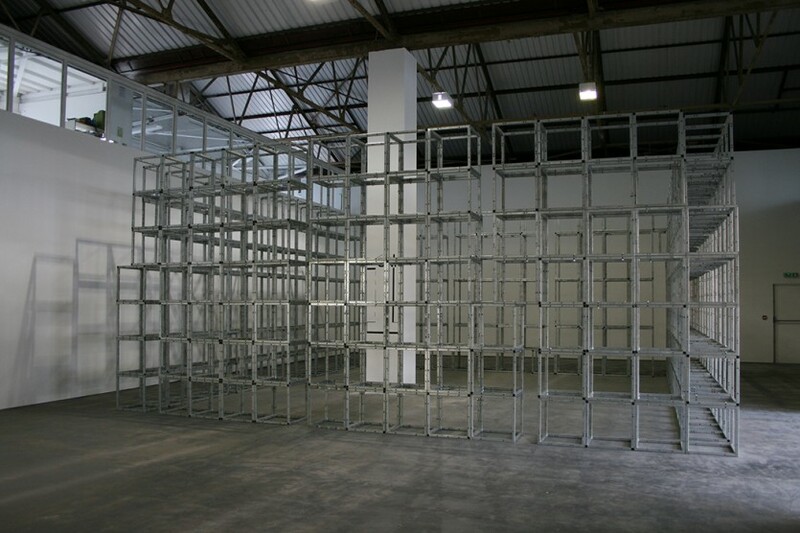 During the residency, Wilson will be working up the final form of Calendar (2011), a large-scale galvanised steel sculpture, which will be installed in the central space of the gallery. 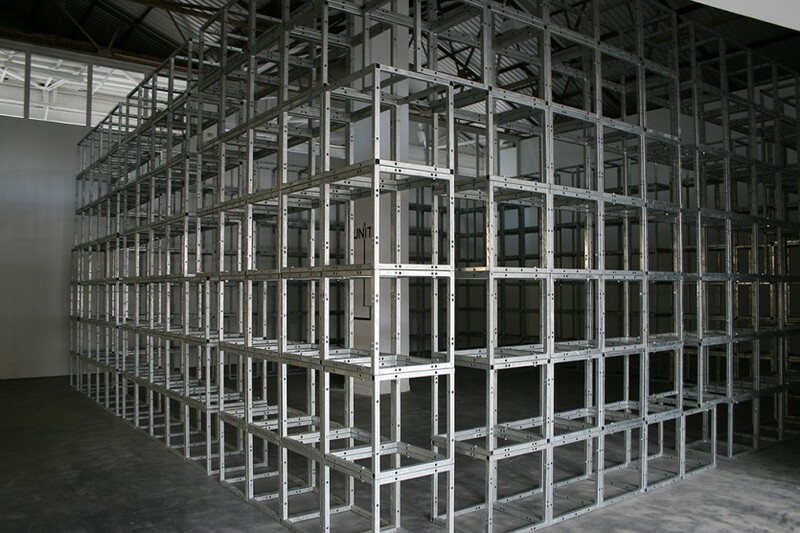 This structure, constructed from multiple cubic units, represents the familiar monthly calendar grid system used for wall planners or as computer applications. The shelf-like units of Calendar present a flexible, permeable form for the temporal display of myriad found or donated objects. 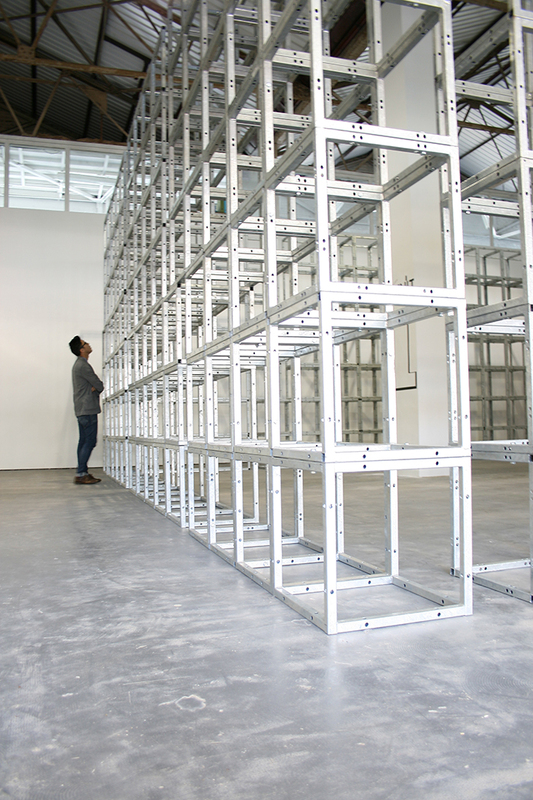 Each unit holds the potential to be filled with significant events, appointments and reminders, or simply left empty. 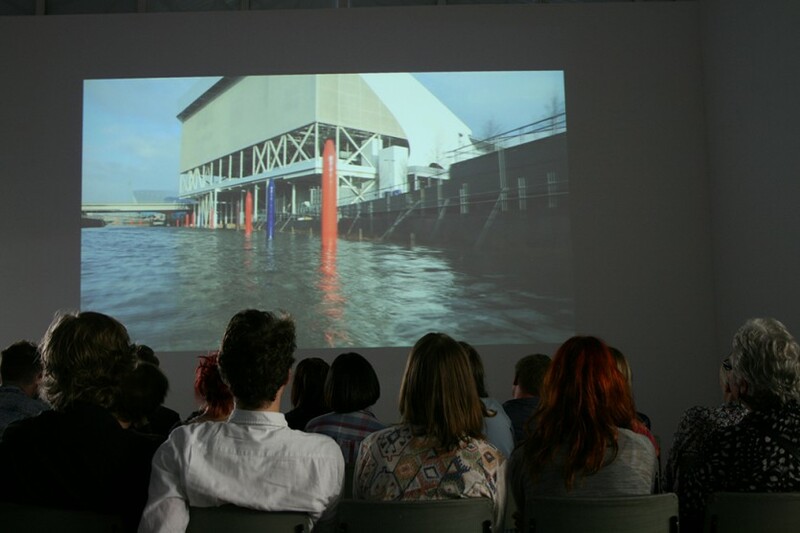 As part of his residency, Wilson will be hosting a series of events, screenings and discussions based on the concerns of the original Unit One group founded in 1933 by artist Paul Nash. 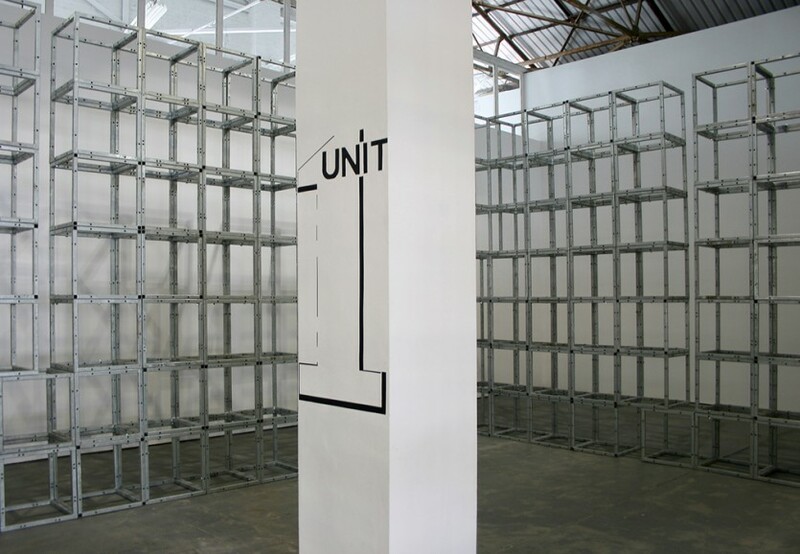 Unit One sought to champion British modernism, advocate avant-garde practice and revitalise British art. The group included artists, architects and critics including, Barbara Hepworth, Ben Nicholson, Henry Moore, Edward Wadsworth and Herbert Read. Announcing the group’s formation in 1933, Nash wrote ‘The formation of Unit One is a method of concentrating certain individual forces; a hard defence, a compact wall against the tide, behind which development can proceed and experiment continue’. The Times, 2 June 1933. 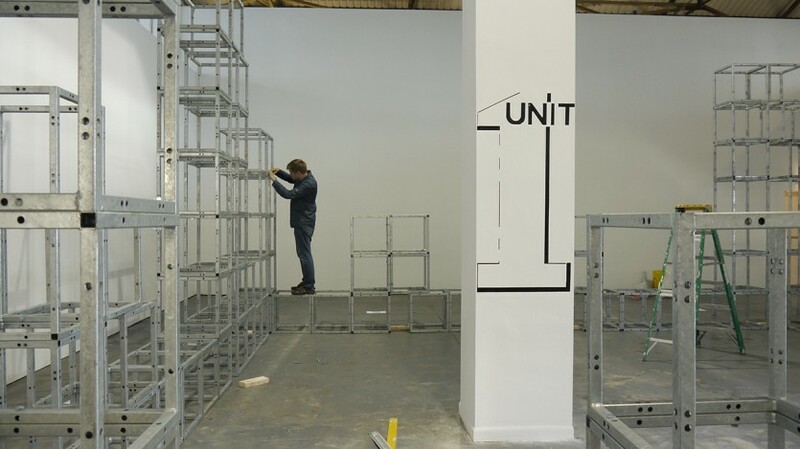 Following on from the Unit One group, Wilson’s programme of events and discussions will encourage critical discussion among and between artists and other invited participants. Keith Wilson is a London and Sheffield-based artist who has had major solo exhibitions at Camden Arts Centre, London, Harris Museum & Art Gallery, Preston, Milch Gallery, London, Compton Verney, Milton Keynes Gallery, Eastside Projects, Birmingham and the Wellcome Collection, London. 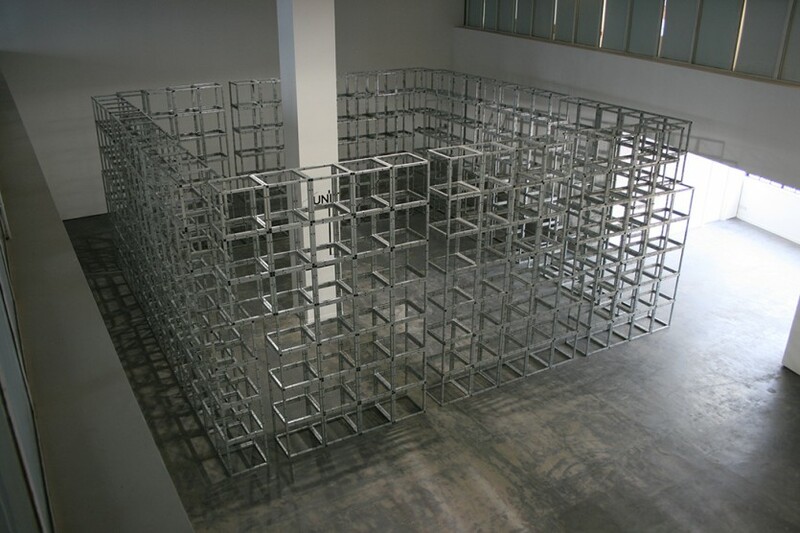 Over the past two decades he has contributed to numerous group shows and projects, including the Hayward Project Space, London, Institute of Contemporary Arts, London and the Henry Moore Institute, Leeds, and received numerous commissions domestically and internationally. In 2002 he co-curated The Object Sculpture at the Henry Moore Institute, Leeds (with Tobias Rehberger and Joëlle Tuerlinckx). 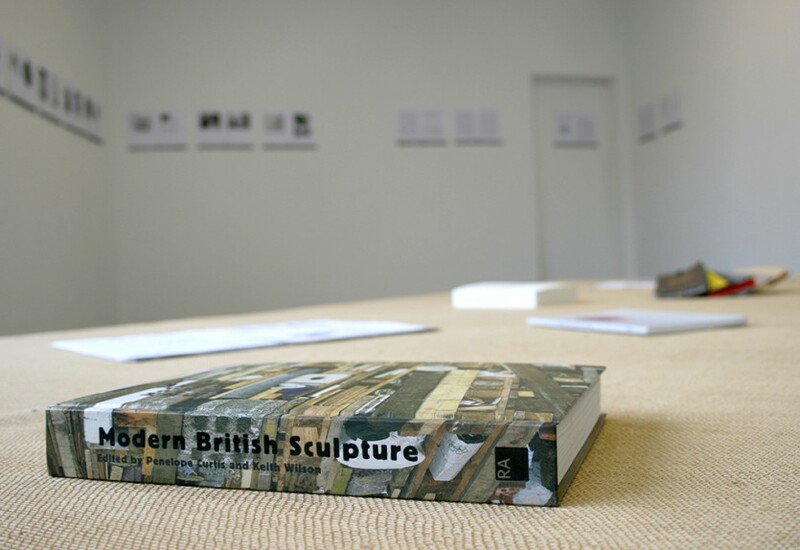 His latest curatorial project (with Penelope Curtis, Director of Tate Britain) was Modern British Sculpture at the Royal Academy of Arts (Jan – Apr 2011), and major new works have been exhibited throughout 2011 as part of the British Art Show 7. 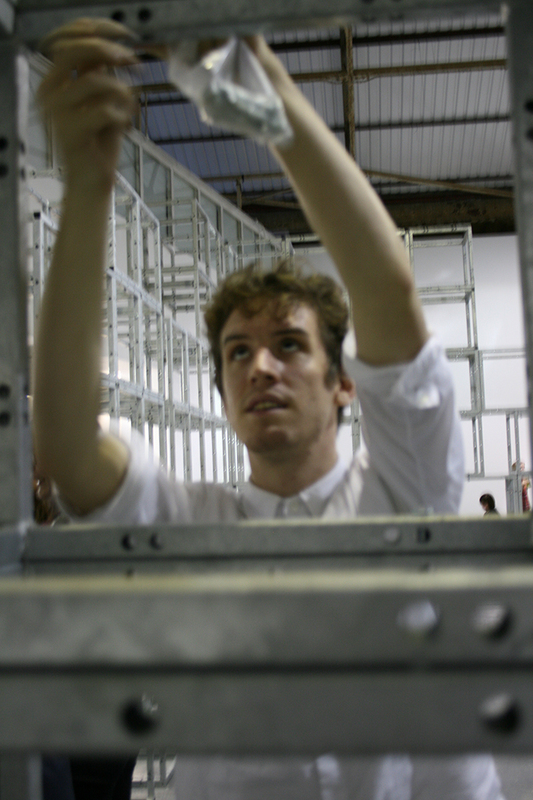 He recently returned to London after an Arts Council England Oxford-Melbourne Fellowship and has just completed a major new commission ‘Steles’ for the Olympic Delivery Authority in the Olympic Park, ready for the London 2012 Olympic and Paralympic Games. Over the past twenty years he has taught at most of the major art schools around Britain – particularly as a tutor at the Royal College of Art, London, as a senior lecturer at the University of the Arts London and as a reader at the University of Westminster – and he sat on the boards of trustees of the Whitechapel Art Gallery and Camden Arts Centre for many years, working directly on their major refurbishment projects. He is co-founder and currently Chair of Trustees of Art House Foundation.